can skip the queue entirely with our Smart Check-out. 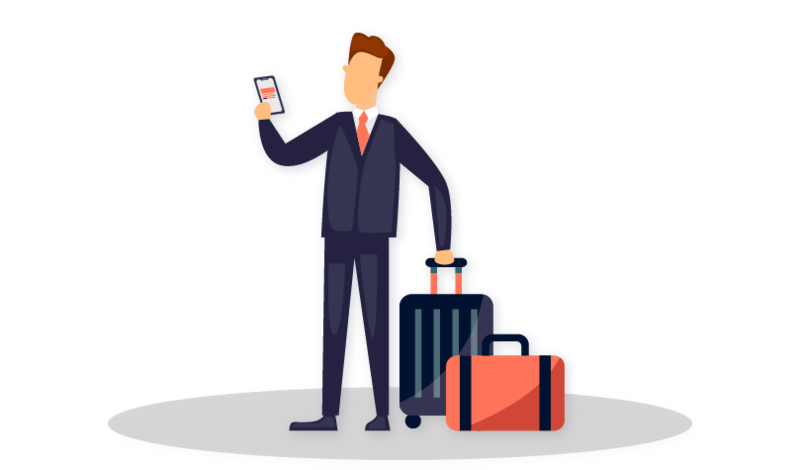 Using the latest technology, Smarthotel offers the most seamless pre- and post-stay hotel experience for business travelers, including intelligent and secure mobile payments as well as digital invoices sent directly to your inbox. Become a SMARTHOTEL user today! Are you in a SMARTHOTEL? Would you like to use the Smart Check-out? Once downloaded, register in our app and submit your personal details to continue with the Smart Check-out!